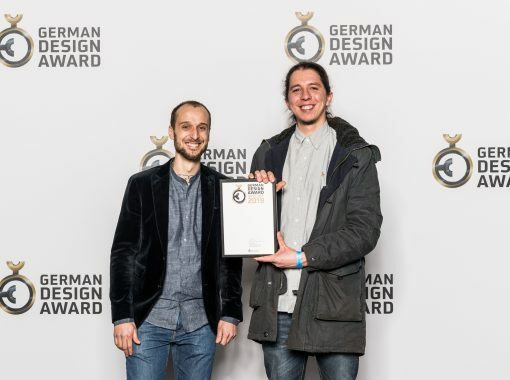 At the festive award ceremony for the German Design Award 2019 on 8 February 2019, ledxon managing director Benjamin Garufo and product designer Christoph Hiebinger were also present. The reason: the Tracklight TL1 developed by Hiebinger, ledxon’s first track luminaire, was officially awarded a “Special Mention” at the Ambiente consumer goods fair in Frankfurt am Main. The German Design Award has been presented by the German Design Council since 2012 and is one of the most important awards in its field worldwide. More than 5,400 entries were submitted this year alone.